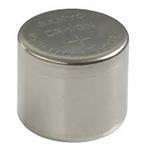 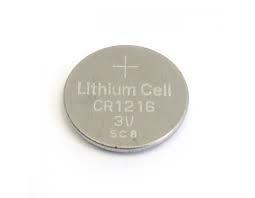 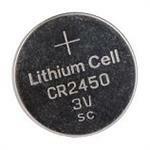 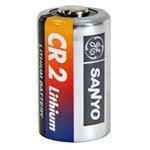 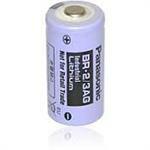 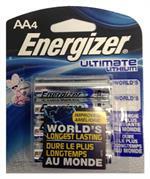 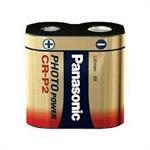 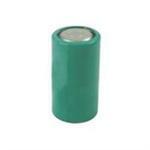 CR1216: 3-volt Lithium Primary Battery (non-rechargeable. 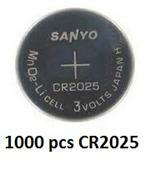 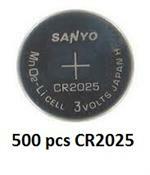 Used in memory applications, watches, toys, glucose monitors, etc. 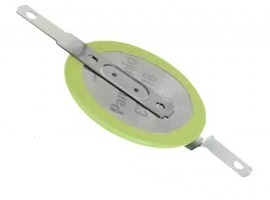 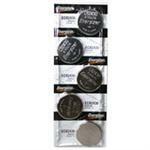 Replaces part#s such as CR-1216, BR1216, CR1216, DL1216B, ECR1216BP. 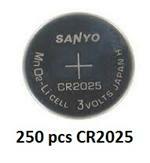 Size: 12.5mm diameter x 1.6mm thick.